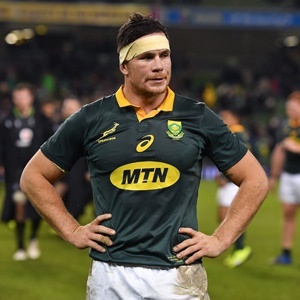 Cape Town - The Springboks have released eight players from their Rugby Championship squad that returned from New Zealand on Sunday for Currie Cup and provincial duty this weekend. In addition to the group of local players released to their provinces, two overseas-based players will also return to their clubs and are available for selection for this weekend’s matches. They are fullback Willie le Roux (Wasps) and loose forward Francois Louw (Bath). Although the Blue Bulls have a bye in the Currie Cup, the Pretoria outfit will be in action on Saturday in a friendly against Namibia in Windhoek.